The three-bedroom Fresh Spring floor plan by Neal Communities features an open main living area. The kitchen includes an island a walk-in pantry and opens to the café dining area and great room, with views through glass sliding doors to the covered lanai. This plan gives you to the options of having an outdoor kitchen wall on the lanai as well as a door with direct access to the master bedroom. The master suite also includes a walk-in closet and a master bath with walk-in shower and private water closet. The home features a den in lieu of a bonus leisure room. Other options include coffered ceilings in the great room and master bedroom, laundry tub in an expanded laundry room, and dual sinks in the bathrooms. 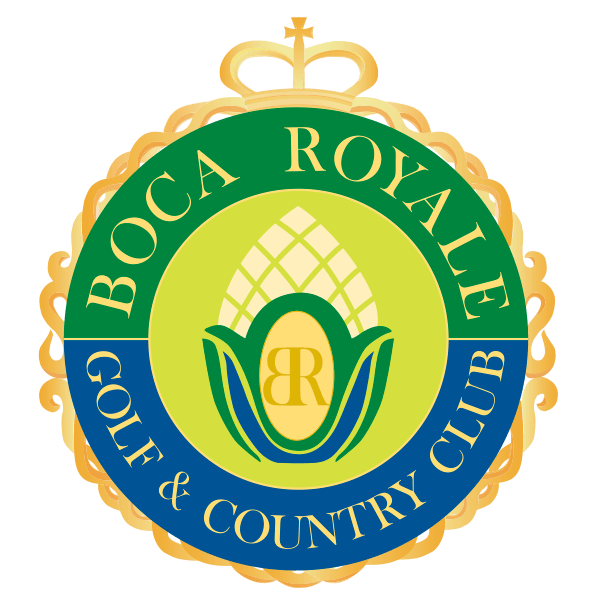 Find out more about Fresh Spring at Boca Royale in Sarasota Come by or call to schedule your appointment.